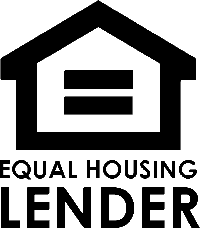 We offer fha, conventional, va, usda, and jumbo loans. We'll help you sort out the pros and cons of each product and make sure you get lowest rates and fees in the market. As a Mortgage Broker we access to rates and programs other banks can't offer through traditional lending. If you're self employed we also offer hard money and bank statement loan programs. These government-backed loans offer a very low down payment, even for borrowers with less-than-perfect credit. If you can’t qualify for a conventional loan, a Low Down Payment Government Loan may be for you. Call us at 281-627-4222 to get a live quote or you can fill in the quick quote on the right side of this page.